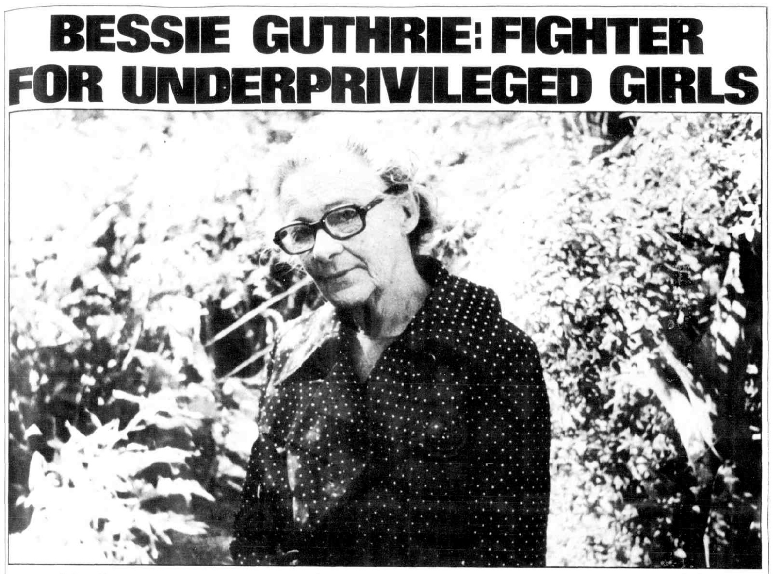 Bessie Guthrie joined Sydney women’s liberation in 1970 and spent the final years of her life leading a campaign against the abuse of girls in state homes. When she died in December 1977, aged 72, she was afforded a rousing farewell by her feminist ‘sisters’ and, almost 20 years later, Guthrie House – a halfway house for women leaving prison – was named after her. Using the case study of Guthrie’s death, this talk will explore how feminist communities have developed their own mourning rituals and modes of commemoration, in the absence of more official forms of recognition. It will also discuss the importance of Guthrie’s work in light of the recent royal commission on child sexual abuse. 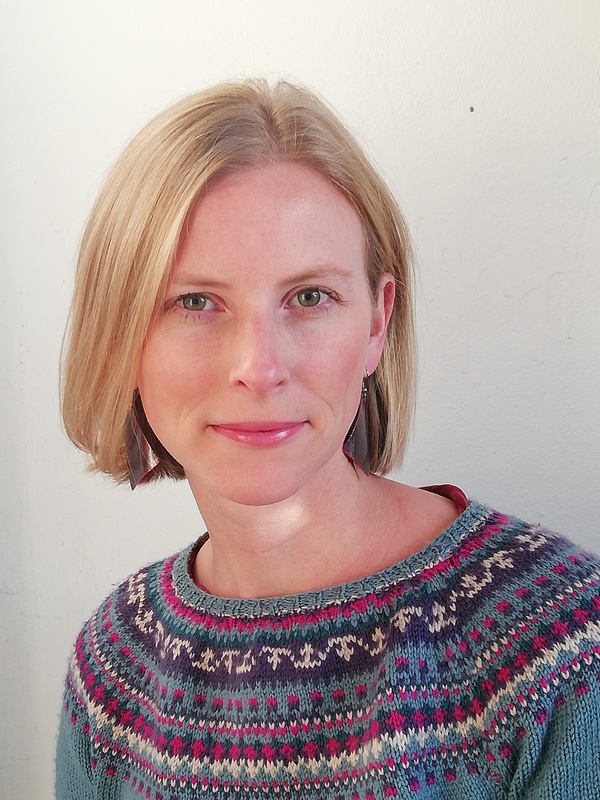 Dr Isobelle Barrett Meyering is a Macquarie University Research Fellow. Her PhD, completed at UNSW in 2017, examined ‘children’s liberation’ as a component of Australian feminist politics in the 1970s. Her work on the Australian women’s liberation movement has previously appeared in Australian Feminist Studies, Lilith: A Feminist History Journal and Outskirts: Feminisms Along the Edge, as well as numerous edited collections. She is currently working on a new project tracing the history of children’s rights in Australia since 1959. Isobelle previously worked as a research assistant at the Australian Domestic and Family Violence Clearinghouse from 2009 to 2013. Hosted by Sydney Mechanics’ School of Arts.